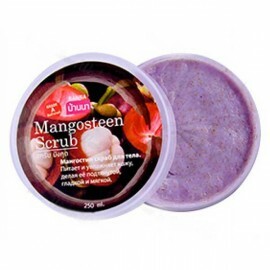 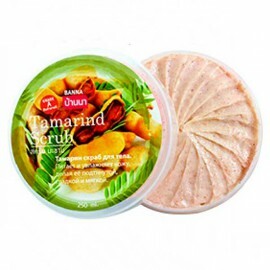 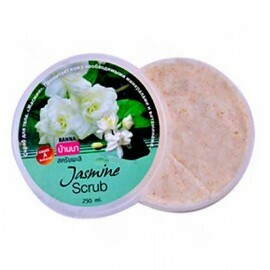 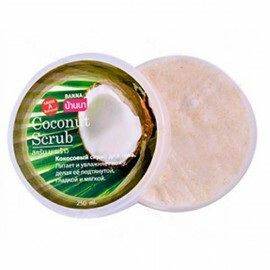 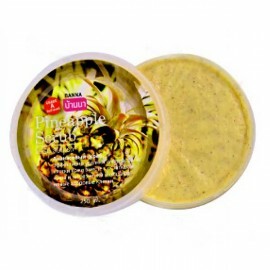 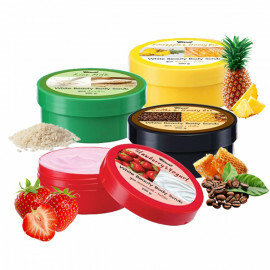 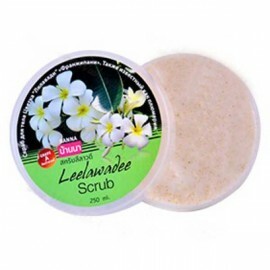 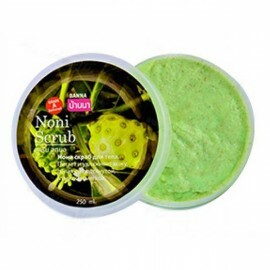 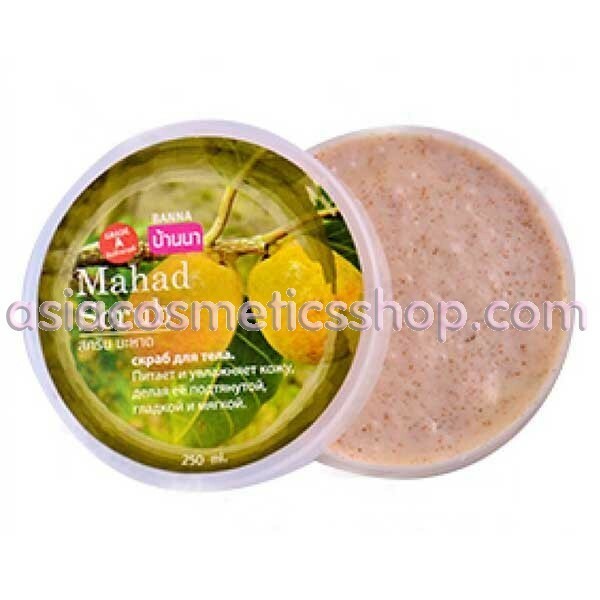 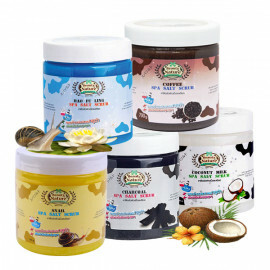 Delicate body scrub Mahad for regeneration of the epidermis gently fights skin impurities, removes dead skin cells. 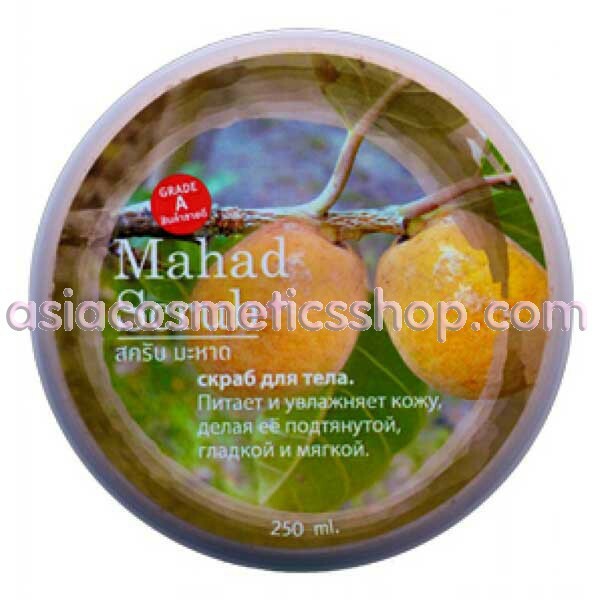 The extract of juicy fruit Mahad contained in body scrubs contain tyrosine, which is ideal to reduce wrinkles and dark spots on light body. 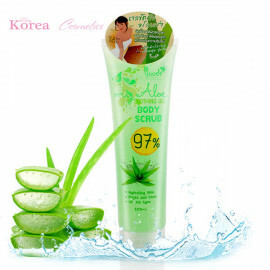 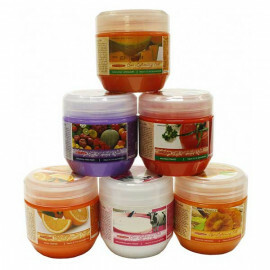 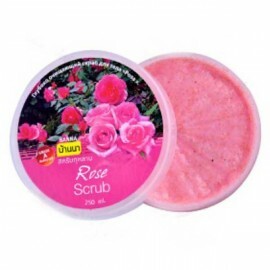 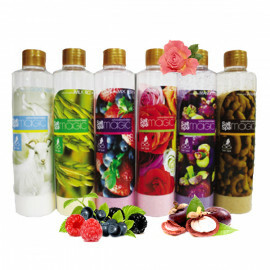 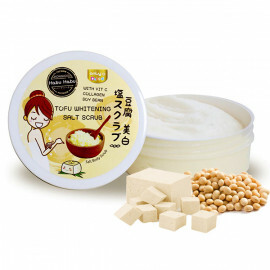 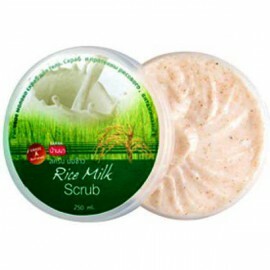 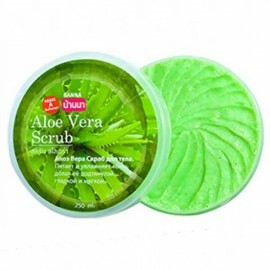 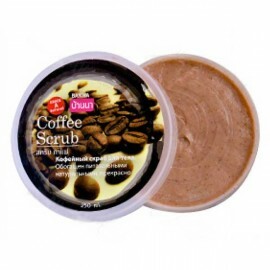 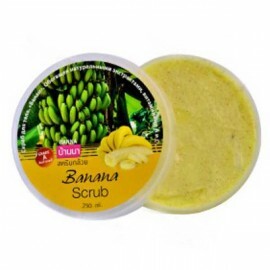 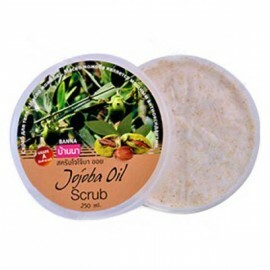 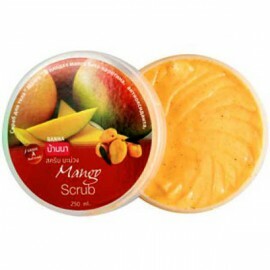 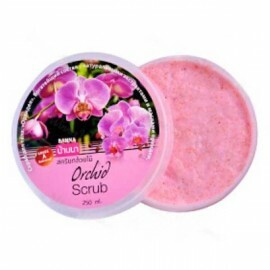 Application: Apply scrub to wet skin massaging movements, then rinse with water. 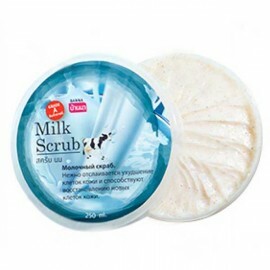 Use 2-3 times a week.